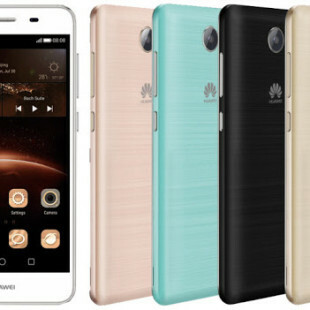 It is not a secret that the Chinese smartphone maker Huawei plans to release at least three new smartphones, including the Huawei P9 flagship, in the next few weeks but until now no technical details were known. This is no longer the case as, not surprisingly, a leak has described the smartphones well ahead of their official appearance. Okay, so if we believe this preliminary information, the P9 will come with a 5.2-inch sensor display that works at Full HD resolution, a Kirin 950 processor, 4 GB of LPDDR4 memory at 1866 MHz, 32 GB of internal memory, a 5 MP front shooter and Android 6.0 Marshmallow. 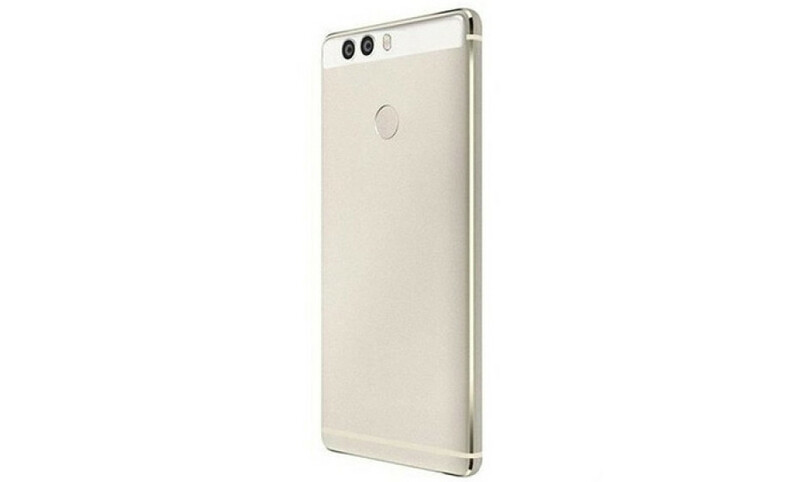 The 12 MP front camera will be the main feature of the Huawei P9 – the camera will come with a dual LED flash, an optical stabilization system and laser autofocus. In addition to this the handset will support 4G LTE and two SIM cards and will be powered by a 3000 mAh battery. The Huawei P9 Max is a bigger version of the P9. The P9 Max will offer a 6.2-inch sensor display at 2560 x 1440 pixels, a Kirin 955 processor, 4 GB of LPDDR4 memory, 64 GB of internal memory, the same 12 MP rear camera as in the P9, an improved 8 MP front camera, a 3000 mAh battery and Android 6.0 Marshmallow. The Huawei P9 Lite is the least powerful smartphone of the three as its name suggests. The device will have a 5-inch display at Full HD resolution, a Qualcomm Snapdragon 650 processor, 2 GB of RAM, 16 GB of internal memory, 4G LTE, dual-SIM support, a 2500 mAh battery, a 12 MP rear camera and a 5 MP front one. The Huawei P9 will sell for around USD 500, while the Huawei P9 Max and P9 Lite will cost USD 700 and USD 300, respectively.